Here’s another recipe for you to add more food-based probiotics to your diet. Remember that if you don’t tolerate dairy, yogurt can be made from raw cow’s milk, goat’s milk, or coconut milk. Goat milk yogurt has smaller fat and protein globules than cow’s milk, and the protein is more similar to human breastmilk, making it easier for some people to digest. This dressing can be drizzled over green or mixed salad, Cobb salad, or used to make chicken salad, tuna salad – or my favorite: Salmon Salad (just mix flaked salmon with enough dressing to make it as creamy as you wish). It can also be used as a dip for cut-up vegetables. 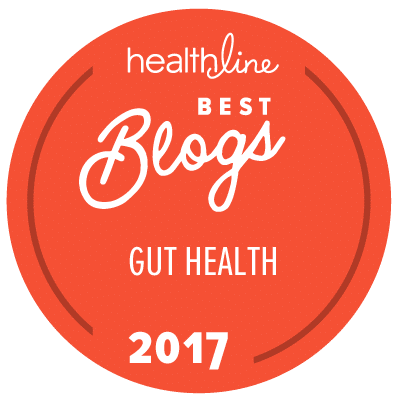 So many yummy ways to get more healthy fats and food-based probiotics! Whisk all ingredients together until well mixed. Pour into a glass bottle with screw-top lid and refrigerate. 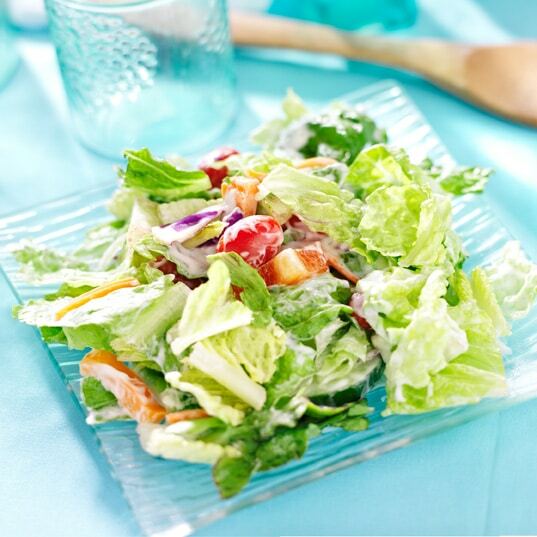 If you want to make a runnier Ranch Salad Dressing, then add plain yoghurt until it reaches the consistency you want. Note: If made with Jini’s Lacto-Fermented Mayonnaise, this dip will last about 4-6 weeks (the beneficial bacteria in the mayonnaise preserve it) in the fridge. If made with regular mayonnaise, it is good for about 2 weeks.